Atlanta, Georgia USA: Doug Wall, VP Sales & Marketing announced that Coldwater has appointed Technische Keramik Frömgen GmbH (TKF) of Korschenbroich (Glehn), Germany as an Authorized Repair and Grinding facility in Europe for Coldwater’s Wilbanks Ceramics drainage elements. Since Coldwater’s acquisition of Wilbanks Ceramics in late 2017, this is one more step to support Coldwater’s global leadership in supplying and servicing Wilbanks Ceramics high performance drainage elements. Coldwater now designs, manufactures, assembles, grinds and repairs these precision ceramic drainage elements in Atlanta, GA. Through sales to all major paper machinery OEMs, the agreement with TKF gives Coldwater the ability to provide its large installed base of European customers with the same high quality and responsive service for ongoing blade inspections and regrinding as well as the ability to replace any drainage elements as needed. 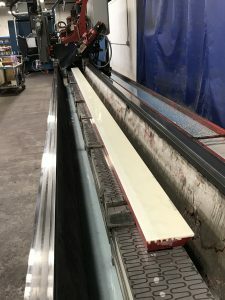 Replacement blades/elements will be provided through Coldwater’s North American plant and installed by TKF. TKF has a long and highly respected history in the ceramics business. 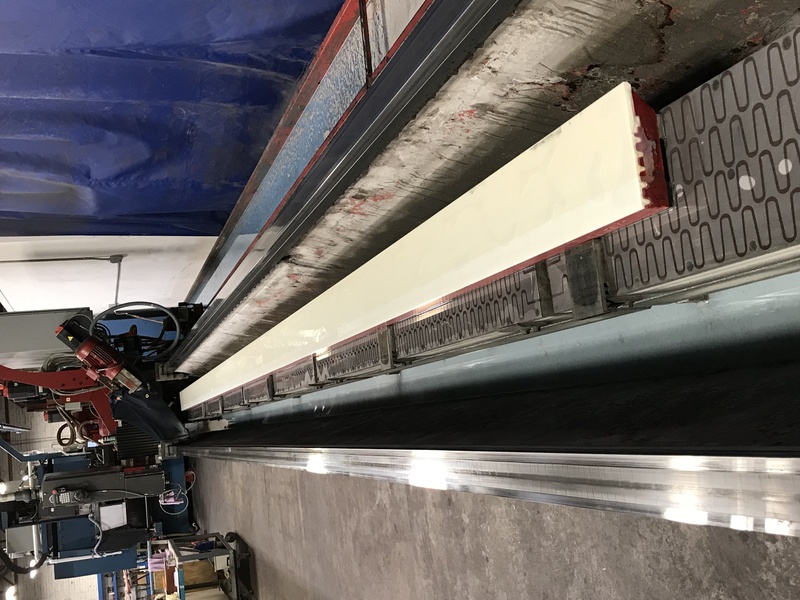 Their Germany facility has grinding capabilities for drainage elements up to 13 meters using the same precision grinding equipment that all new Wilbanks Ceramics are manufactured with. Plus, TKF employs some of the industry’s most experienced drainage elements personnel. Coldwater is a global leader and innovator in paper machine consumables and engineered products that optimize paper machine performance and reliability. Product lines include Dryer and Felt Passivation, Machine Clothing Cleaning Systems, Suction Roll Sealing Components, Doctor Blades, Lantier Doctoring Equipment, Wilbanks Ceramics, Premium UHMW Drainage Elements, Acu-Tech Forming Systems, Edge Control Systems, Headbox Parts and Services, and combinations of the above in complete Consumables Optimization Management Programs. Headquartered in Atlanta, GA USA, Coldwater also has manufacturing facilities in Appleton, WI, and Karlstad, Sweden and sales offices in Spain and Thailand. To learn more please contact Dipl. Ing. Olaf Breuer, obreuer@tkf-froemgen.de +49 (0) 21 82 85 51 31 at TKF, or Doug Wall, Vice President Sales & Marketing at 318-355-6930 or doug.wall@coldwatergroup.com.